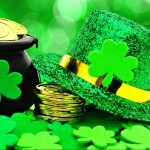 Whether you’re Irish or not- today is your lucky day! 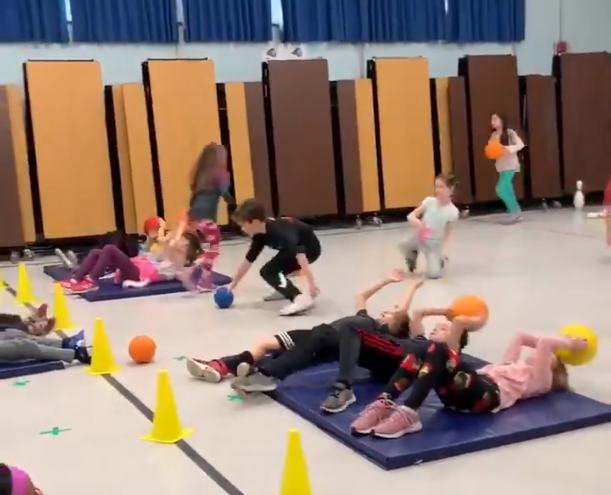 PE Central has compiled a list of bulletin board ideas, warm-up activities and lesson ideas that will help you get your students moving this St. Patrick’s Day. We Are So Lucky to Have PE – As we know & champion for, physical education is important and there’s nothing like this cute bulletin board idea to remind your students and school how lucky they are to have it. Our Soccer Lucky Charms – Another great bulletin board idea for students to express their appreciation. March is not only the month of Saint Patrick’s Day, it’s also a great month for a soccer unit. Why do students like playing soccer? Have them answer this question and showcase it on the class bulletin board with this “lucky charm” theme. Eat Green for Good Health – March is also National Nutrition Month! Green isn’t just representative of leprechauns and four-leaf clovers; it’s also the color of many healthy foods! Inspire you students to think of some healthy foods that are green to showcase on the class bulletin board, as seen in the above picture. Find more bulletin board ideas on PE Central here. 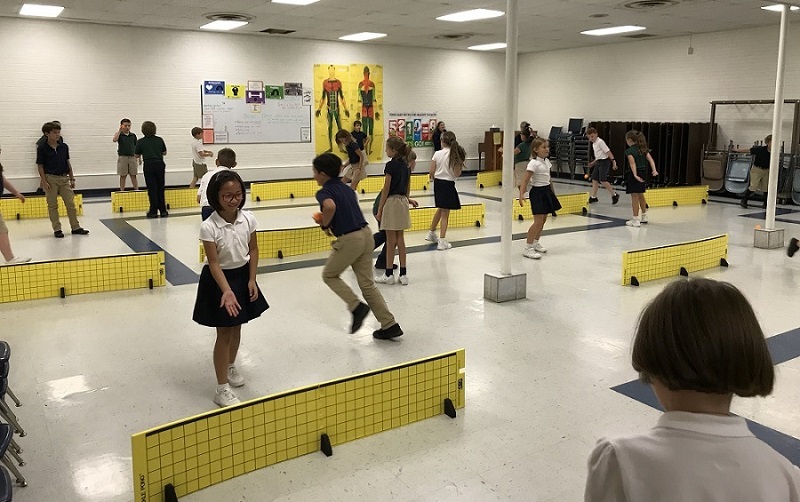 Irish Jig Tag – Help students warm up for the class and simultaneously introduce them to Irish dancing with this twist on the beloved game of tag. Catch the Leprechaun – Another twist on the classic game of tag. In this game, students are the leprechauns and they’re in pursuit of gold coins! 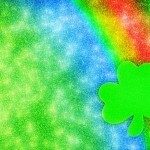 Pot of Gold Hunters – Do students want to be leprechauns or rainbows? They’ll get a chance to be both with this fun warm-activity perfect for the month of March. Stealing from the Leprechauns – Students will chase, flee and dodge to be the group with the most gold in this energetic activity. 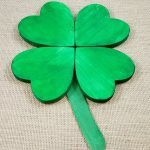 St. Patrick’s Day Circuit – Students will become Irish dancing pros with this unique activity that teaches students the unique steps that make Irish dancing what it is. Leprechaun’s Gold – A great activity to build students’ teamwork skills in a super fun way. Students will partner up and work together to gather as much gold as they can to put in their pot. Students will use their “leprechaun skills” to get the job done. 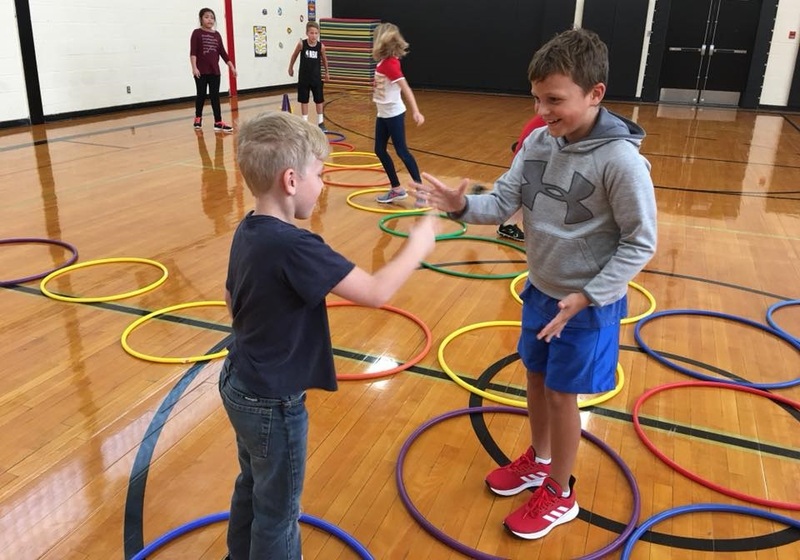 Check out more holiday-related lesson plans from PE Central here. This entry was posted in Active Play, Newsletter March, PE Activities & Games, PE Central and tagged bulletin boards, gym class, irish, leprechaun, lesson plans, PE activities, PE Central, pe teacher, physed, Physical Education, pot of gold, saint patrick's day, st. patrick's day, warm up activities by S&S Worldwide. Bookmark the permalink.